It can be overwhelming and extremely stressful to be over your head in debt. At times even the best financial plan can do little to ease the amount of debt one has accumulated. Luckily, there is an option to get a fresh start and get the creditors off your back. 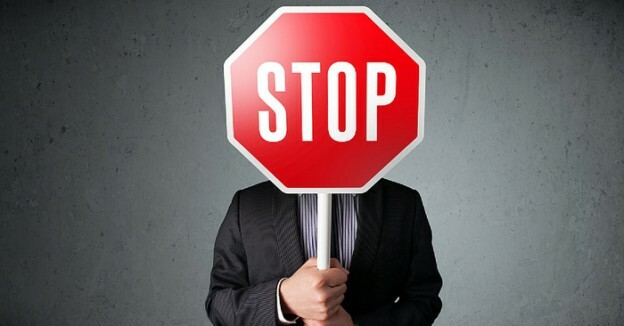 Filing bankruptcy in Canada may be your best solution to starting anew. To most people the idea of bankruptcy exudes the image of an irresponsible individual that is negligent of their credit. This is merely an illusion. There are many responsible people who are hard-working individuals who have got into debt due to job loss, divorce, or medical problems. These people become overwhelmed with paying their day to day expenses as well as covering the high cost bills that seem to keep piling up. They find themselves slaves to the dreaded calls from creditors who seem to disturb the natural order of life. 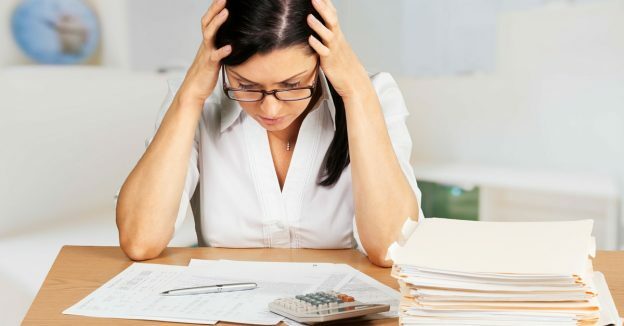 Many people have to file bankruptcy in Canada due to the roller-coaster that has happened in the Canadian housing market, or due to the credit card companies that increase interest rates with no warning. 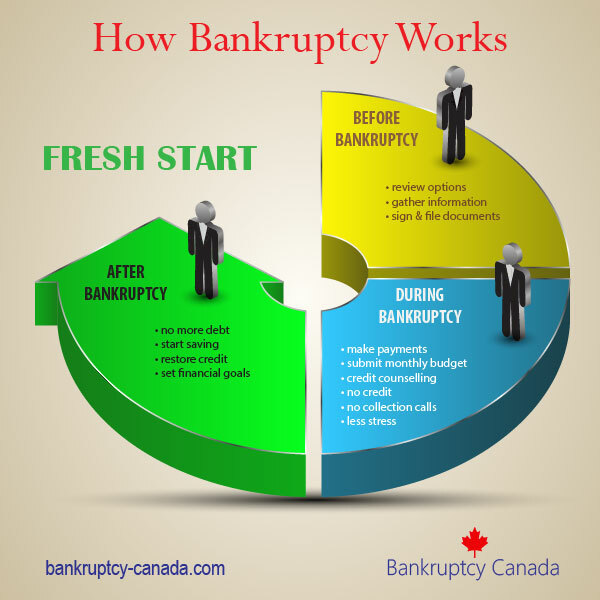 If you are one of the many Canadians who simply feels drowned in bills and wants a fresh start, filing bankruptcy in Canada may be the best option to get you back on your feet and focused on the future instead of buried in the past.